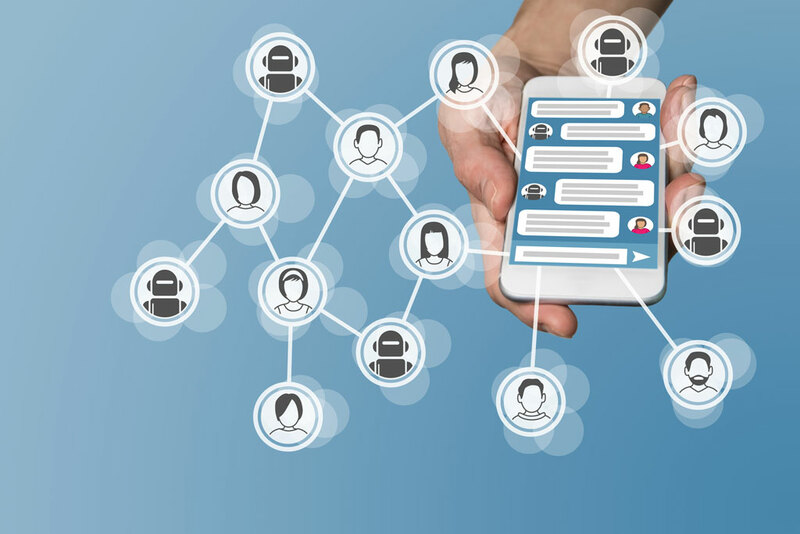 Chatbots might sound like marketing gold, offering improved, faster automated services to customers, but any business has to be very careful in its approach when raising awareness and highlighting the strengths of a bot. Most businesses are taking a gentle-and-slowly approach to their chatbot rollouts. Never has the words ‘beta’ or ‘trial’ been used so widely on a class of products. However, when companies are confident in their chatbots, the big launch has to be managed carefully and marketed properly. In most cases, bots appear on a company website or social media like Facebook Messenger, calmly pinging for a users’ attention. Yet, for big brands, getting news of a bot out there requires an exercise in stripped-back simplicity and clear language. 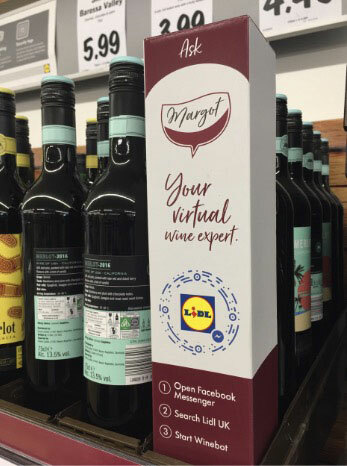 Check out food store Lidl UK’s approach, it tells you what the bot is called, what she does in the broadest sense and how to find her, without once mentioning ‘NLP’ or any other tech-laden jargon. That’s a launch done right, with a chatbot that people will find value with. Then there’s how not to do it. Babylon is a medical bot whose creators claimed its service could beat human GPs at a medical exam. Having riled the medical community, doctors have since been testing the bot to destruction, showing how easily it can misdiagnose critical symptoms, and proving that passing a test isn’t the same as years of experience. Also, the brand is making basic errors like claiming it is ‘100% safe’ and ‘on par with a doctor,’ which would likely see it forced to pay out in any court case. 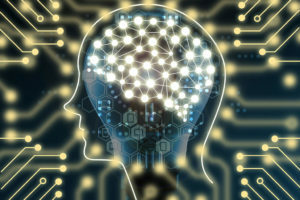 With IBM’s Watson also on the rack for prescribing the wrong cancer treatments, any chatbot or AI taking on a mission-critical advice service needs to be a lot better and be trained better than currently available. Assuming your bot isn’t trying to save lives, you can see the narrow range of marketing options for getting a launch right. This can be done in one of three ways, with a balance across the need to focus on engagement, driving usage and shareability. Tell your customers that the bot is still in development. Highlight what it can do, and what features you might add in future. Explain how it works, and what input and output limitations there are. As far as the branding goes, ensure that the bot has some of the personality of your business. Also, ask for feedback and suggestions from customers about what the bot could do more for them. Consider the bot an engagement exercise, far removed from a “here’s the bot, use it!” experience. With a well tested chatbot with natural language processing features to better understand customers comments, you can be more confident in your launch. Focus on the features, the time your research and testing has shown it will save and the benefits it offers. Use branding and co-marketing opportunities to raise awareness ahead of the launch, and once the chatbot is in the wild, your business must keep up the promotional tempo to keep new users coming to it. If the business has an app, social media and other presence, build the chatbot into each of those services to give it the broadest possible footprint, and regularly tweet or post about the bot, and promote it across trade and other media to build interest. Startups will love the idea of a chatbot, as they can save the business plenty of time, expense and allow the team to concentrate on the main product. However, they likely lack the brand awareness, the business breadth and opportunities for a chatbot to shine. 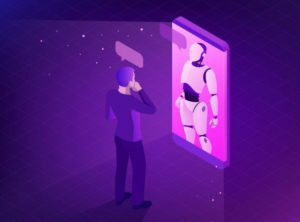 The advantage at this point is that the chatbot can be at the heart of the business, fulfilling key tasks from the start and customers will be used to it from day one. Sell the bot as part of the company, give it a strong identity and encourage interactions at every part of the businesses’ activity. 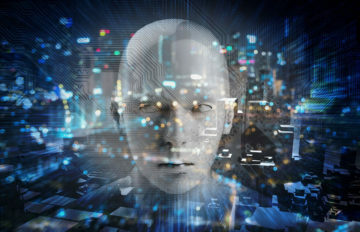 Whatever your business, you will that chatbots are a very public feature, those that do well attract interest and coverage while the failures are cannon fodder for the press. Ensure yours lands on the right side of the fence with clear marketing and acceptance that chatbots are a growing technology.